Pewter hip flasks handmade in the UK. 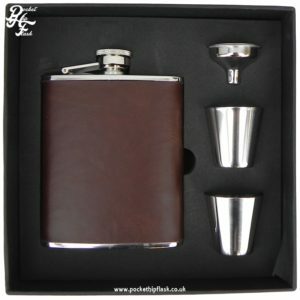 Stainless Steel flasks, including our English luxury leather range. Same day shipping on orders before 14:00pm Monday – Friday. 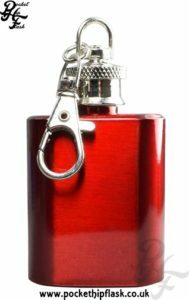 Low cost engraving across our whole range of flasks. This is a well made stainless steel hip flask with brown leather effect PU and red tartan material that wraps around the flask. 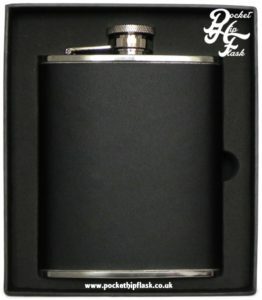 The front of this spirit flask has a oval engraving plate great for adding a name. 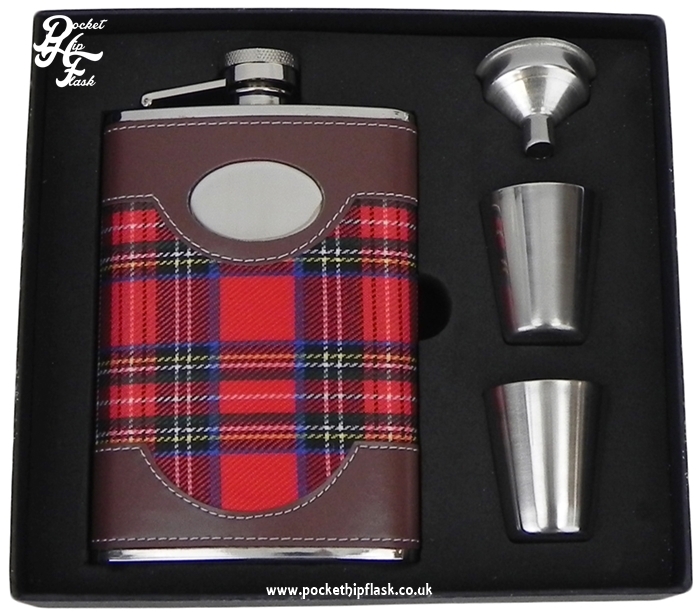 This hip flask is curved to fit your body and has a captive top. 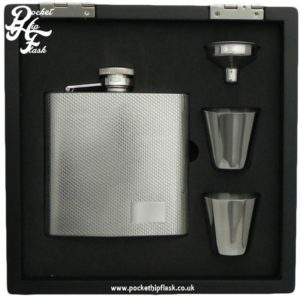 This hip flask set comes with two stainless steel cups and a stainless steel funnel. This spirit flask set is presented in a black card box. Personalise this hip flask with one of our engraving fonts. 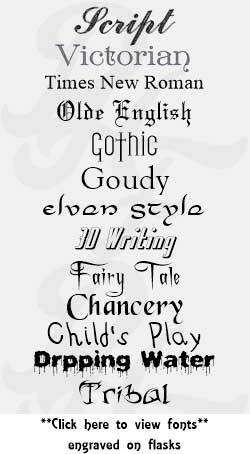 For something a little different we also offer some unique engraving fonts. All engraving is aligned centrally unless otherwise instructed. Please type your engraving details in the box below. To start a new line just use the ‘Enter’ key on your keyboard. If no engraving required leave blank and add the item to your cart. Low cost engraving across our whole range. Items purchased before 14:00pm* (Monday-Friday) will be shipped the same day. *excluding during busy times or large orders. Excellent customer service, beautiful expensive quality yet very cheap price and beautiful presented. Finally shipping was quicker then expected. Very happy and will defo be ordering more from this place. Thank you so much Simon and the rest team. Fantastic service, super speedy delivery as my order was dispatched within just a couple of hours of placing it. Simon was extremely helpful and professional when I spoke to him regarding the engraving. 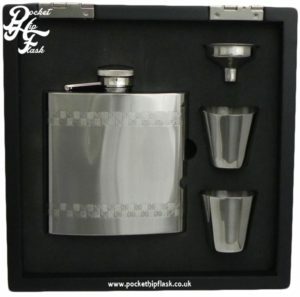 The hip flask itself is beautiful and my partner loved it. Very high quality and looks like it should have cost 5 times the actual price. 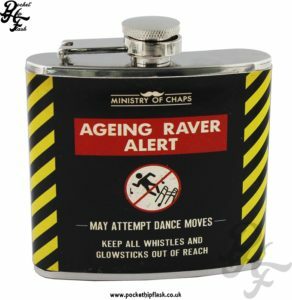 Will definitely be using The Pocket Hip Flask again- thank you! The pocket hip flask company were able to produce 5 bespoke hip flasks, etched with a very complex design within a matter of days. They were extremely helpful in giving advice regarding the design of the etching, and the flasks were very reasonably prices. Thank you! I purchased two hip flasks as a leaving present, engraved with a custom logo. The whole process was easy, the product arrived very swiftly and looked fantastic! Highly recommended.